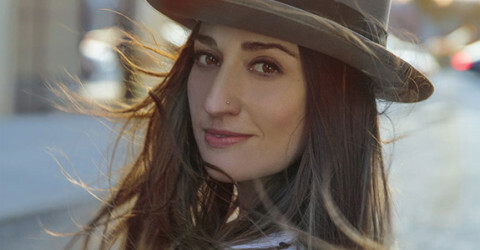 Giveaway: Tickets to Sara Bareilles + Sleep No More! 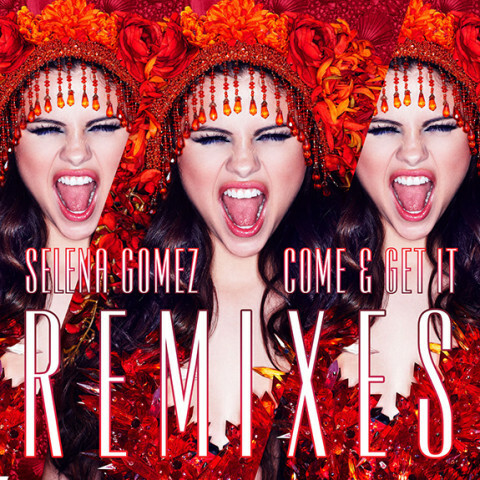 Giveaway: Selena Gomez’s “Come & Get It” remixes! 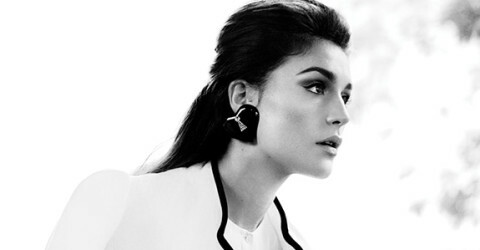 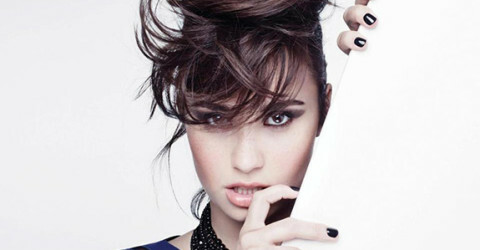 Giveaway: Demi Lovato’s “Heart Attack” remixes!